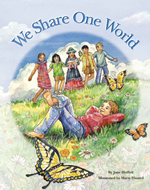 Here are several of the inspiring children's books which are donated by Inspire Every Child. 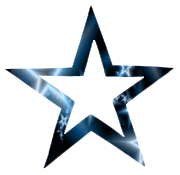 A variety of other Illumination Arts titles are also donated. What child doesn't wonder about being grown up? Follow an imaginative young girl who spends an entire day exploring the possiblitities for her future. 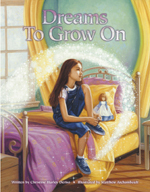 This book encourages children of all ages to “try on” dreams of their own. Am I a Color Too? 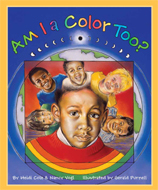 As seen through the eyes of young Tyler, this vibrantly illustrated, highly acclaimed book examines the impact of imposing labels based on skin color, rather than celebrating our common values as human beings. Through the eyes of a young boy, we visit children around the world, finding new paths and making new friends, sharing the same air, water, sun, and moon. 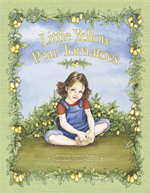 A young girl contemplates all the energy and cooperation it takes to grow the yellow pear tomatoes she loves so much. © Inspire Every Child, 2014. All rights reserved.